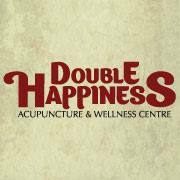 Welcome to Double Happiness! 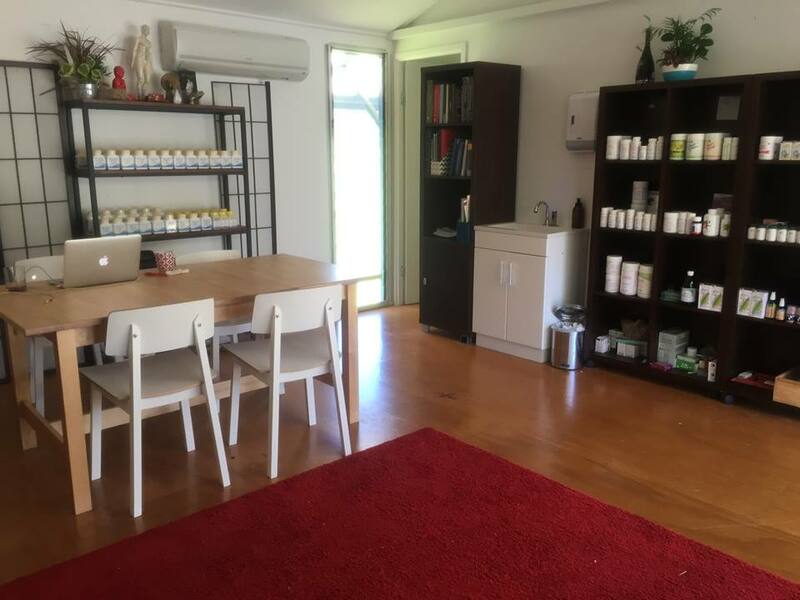 Your peaceful health retreat located in the beautiful Sunshine Coast hinterland town of Eumundi. Our goal is to have you feeling amazing!! All our practitioners are highly trained professionals who will provide you with an effective, gentle and compassionate approach to health and well-being care.